The Maritime Malt has added three exquisite new expressions to its family, with the non-aged smoky Huddart, 15 and 18 Years Old expressions joining Old Pulteney’s signature award-winning 12 Years Old malt – with the full range now featuring a beautiful new design on its bottle and box. Made by the sea on Scotland’s most remote and rugged Highland coast, every cask is distilled and matured at Pulteney Distillery in Wick, one of the most northerly distilleries on the British mainland. Here are three of our favourite Old Pulteney cocktails, all with a warming winter twist - ideal for serving to your guests over the festive season. Stir all ingredients except ginger ale over cubed ice in a highball glass. Top with cubed ice and finish with ginger ale. Garnish with a grapefruit wedge. Stir all ingredients with a few cubes of ice in an Old Fashioned glass for 15 seconds. Fill the glass with cubed ice and stir for a further 15 seconds. Garnish with a lemon twist. Add all ingredients to a cocktail shaker. 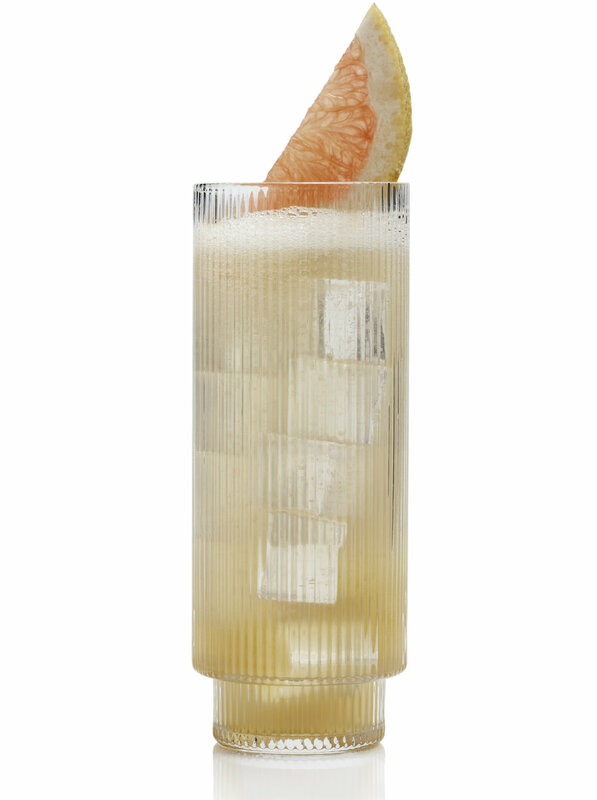 Shake well and fine strain into a cocktail or coupe glass, then garnish with a grapefruit twist.